We are happy to announce that we now offer a Single Sign-on (SSO) API to our customers. 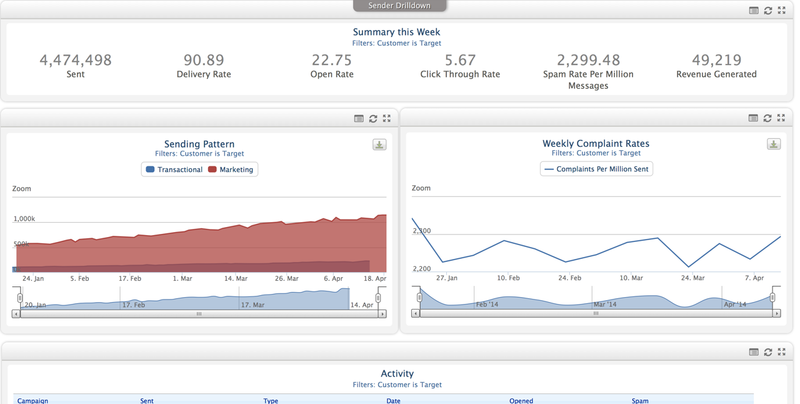 This enables user specific analytics and reports within Cloud9 Charts to be embedded within our customer's portals. Please contact us for API details.